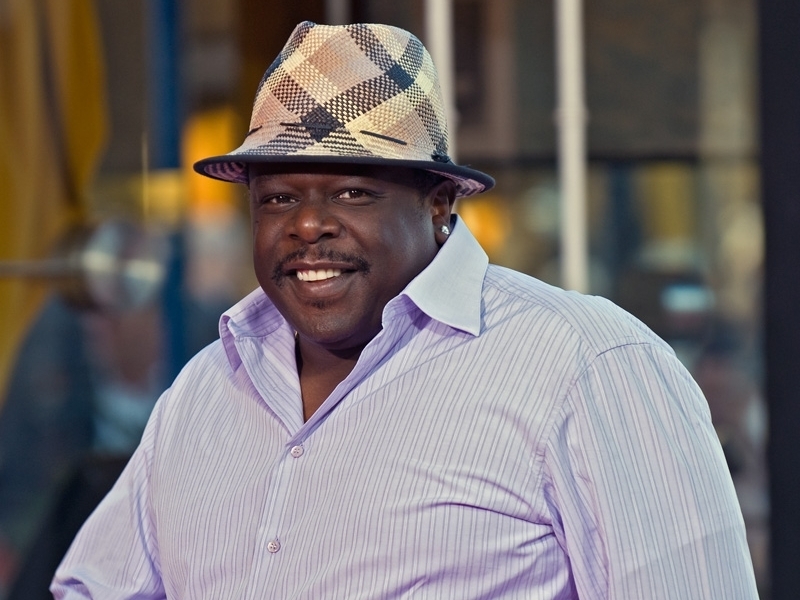 In the 1990s, Cedric the Entertainer built a reputation for himself as one of the more jovial and gregarious stand-up comedians of his generation. 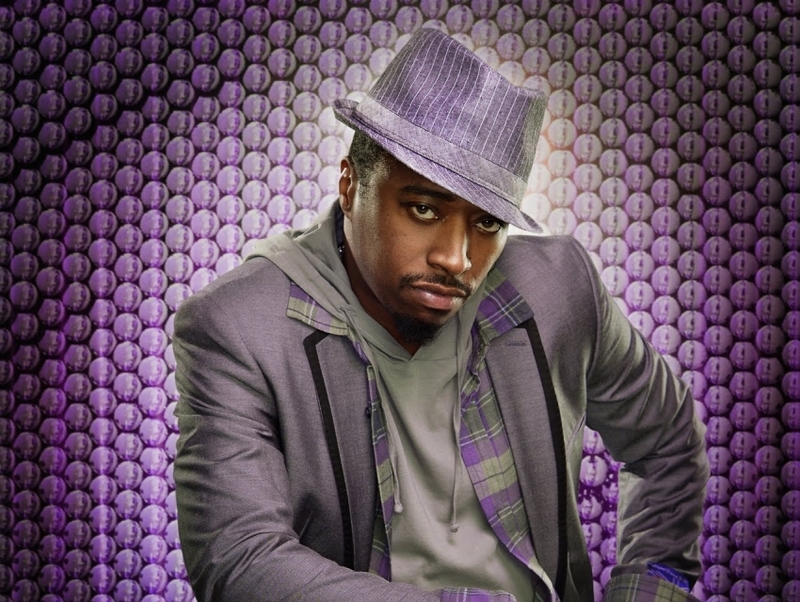 Hailing from Jefferson City, Missouri, Cedric would perform on the stand-up circuit until he landed a prominent role on the sitcom The Steve Harvey Show in 1996. Shortly after audiences were able to appreciate his characteristic style of humor on television, he started appearing in films like Barbershop, Johnson Family Vacation and Be Cool. 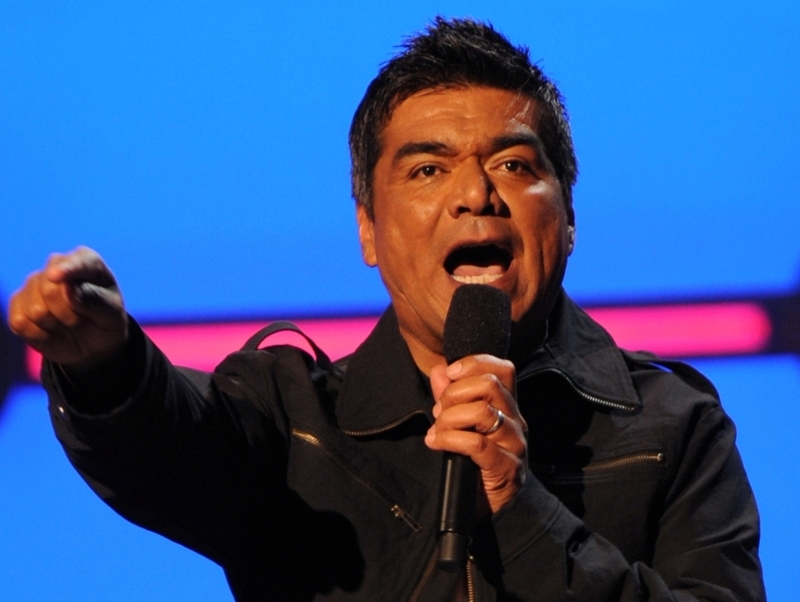 Though he has appeared in numerous film and television productions, he is still well-regarded for his stylistic stand-up comedy.